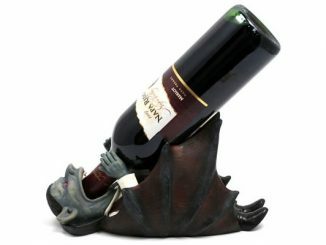 At first glance, the Vampire Tooth Bottle Opener looks more like a paperweight with an edge. 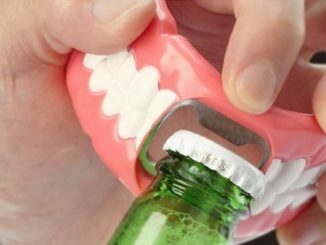 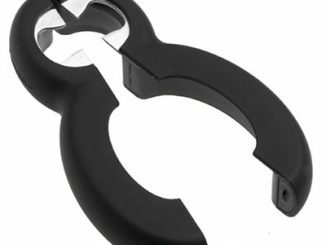 But really, it’s a bottle opener that you can use at your Halloween party this year to add a creepy and truly horrific feel to your party. 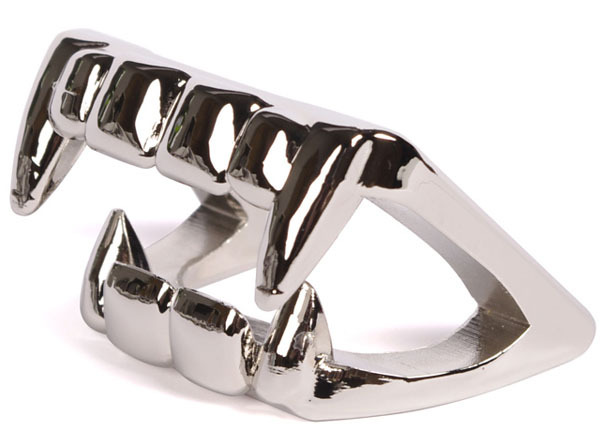 And when the party’s over, just put on the detachable keyring and use it as a keychain and no one will be any wiser as to what your fanged accessory really is. 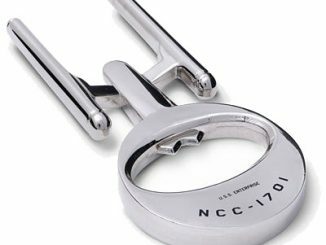 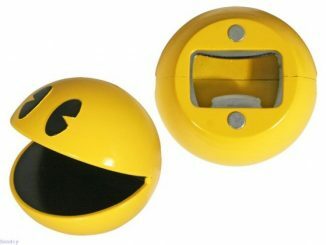 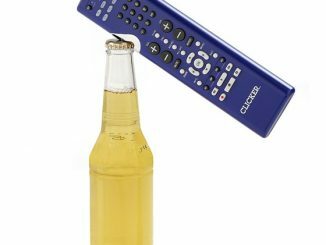 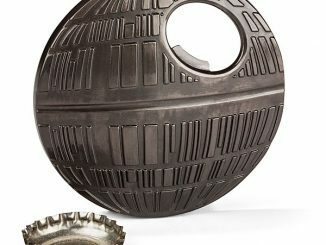 Some other cool bottle openers that you might like include the Bottle Opening Ruler and the Pac-Man Magnetic Bottle Opener. 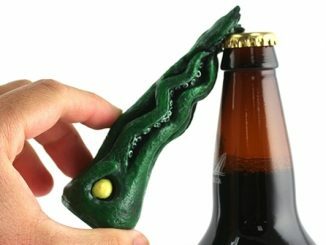 Whether you drink Tru Blood or regular beer, now you can pop your tops with the Vampire Tooth Bottle Opener. 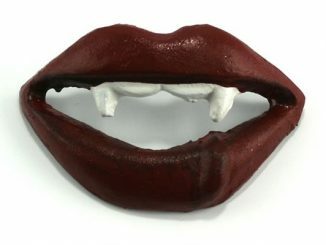 Styled like a miniature pair of vamp gnashers this cast metal opener comes in really handy when the thirst strikes. 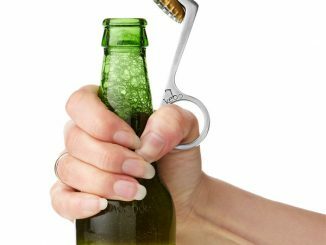 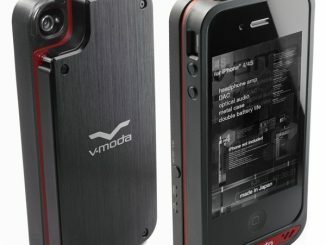 And with its removable keyring attachment it’ll always be on hand when you need it (not just at after dark).